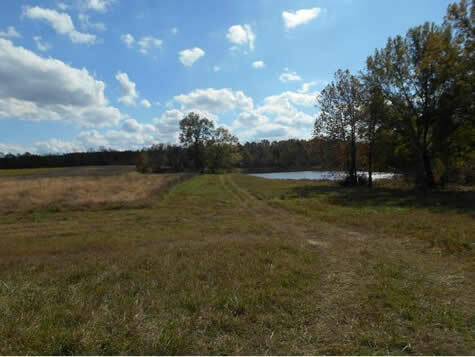 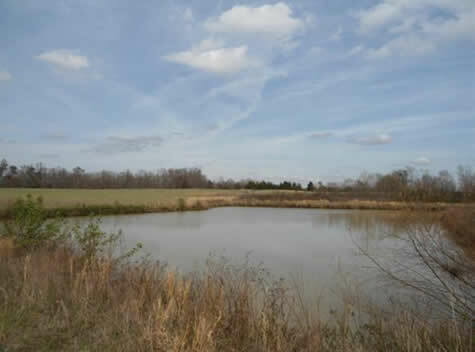 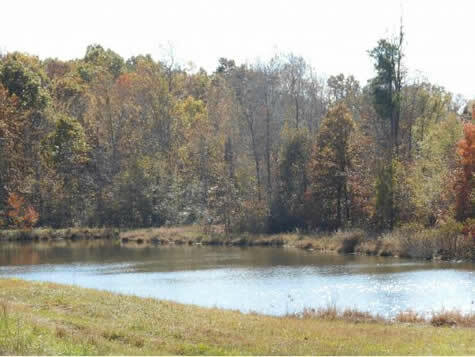 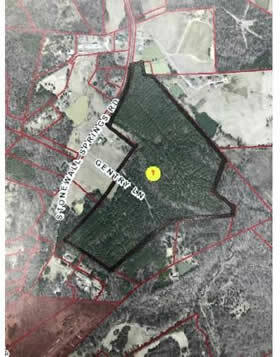 FOR SALE - 41.97 ACRES - Stonewall Springs Rd. 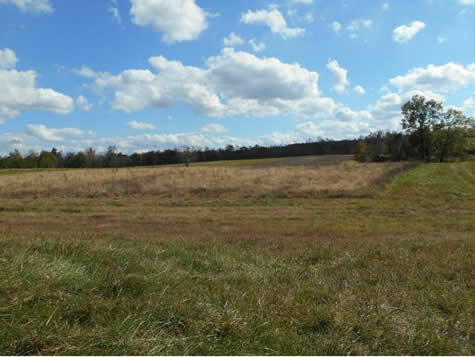 Stonewall Springs Rd, off Sandy Cross Rd, cleared land ideal for semi-rural home site with potential for pasture, row crops, hobby farming. 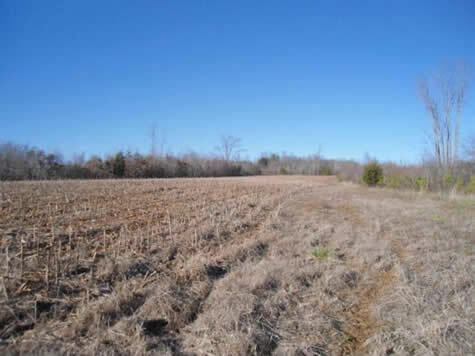 ML#98830, $3,300 (R) per acre. 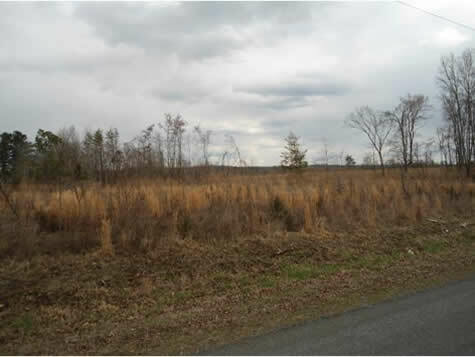 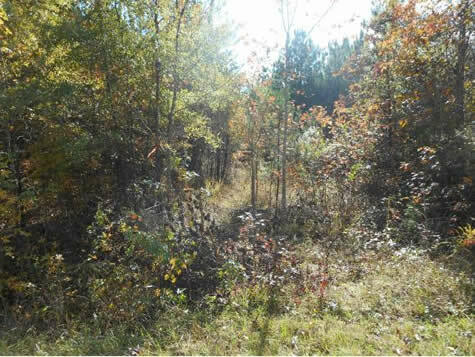 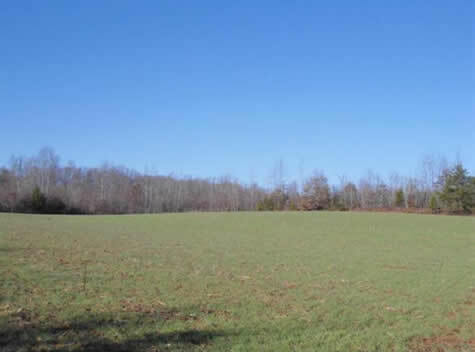 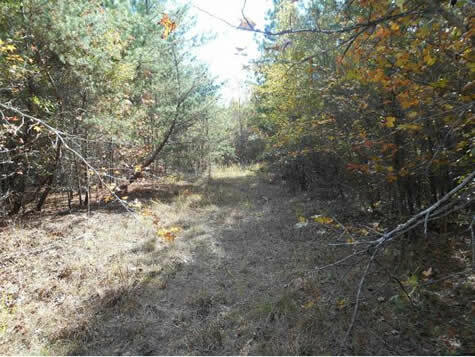 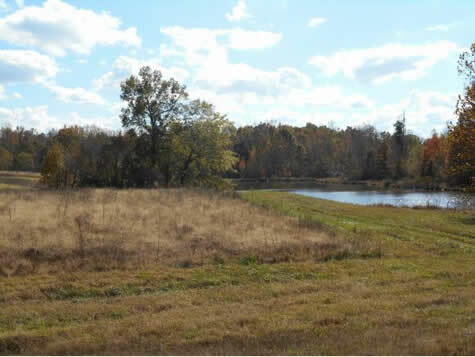 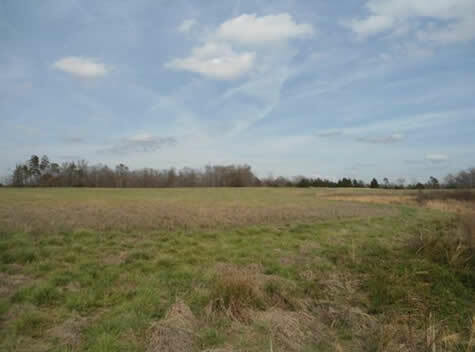 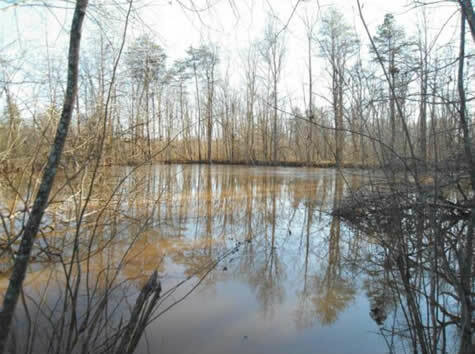 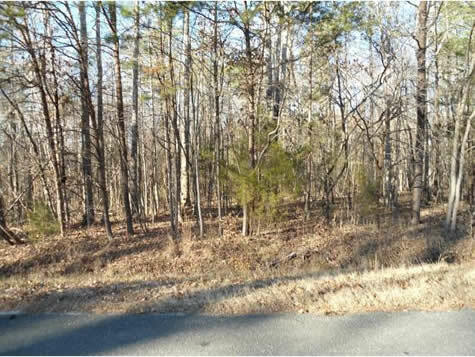 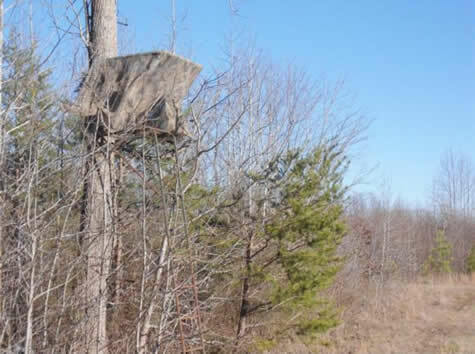 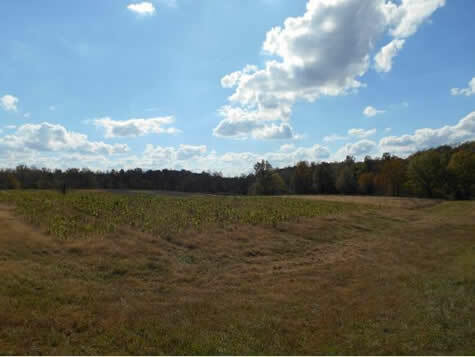 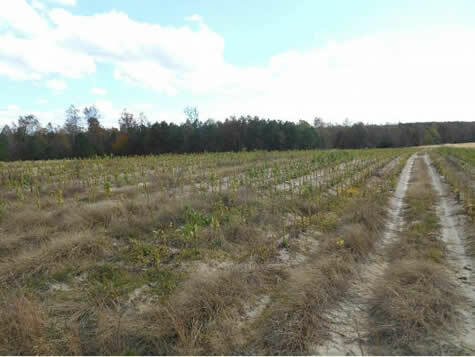 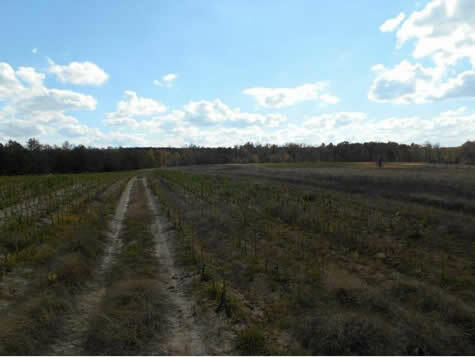 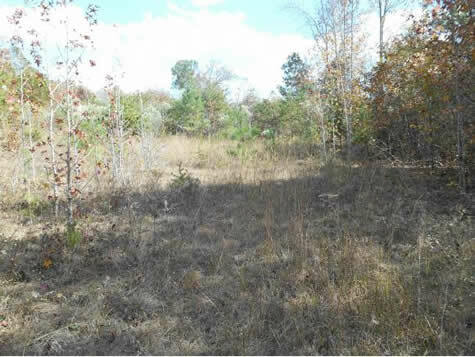 This tract is mostly cleared with good topography, ideal for residential development. 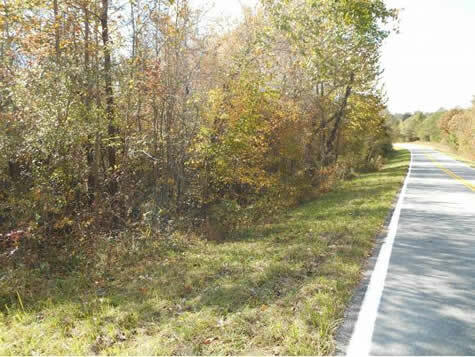 All public utilities in place, seven hundred feet of road frontage, approximately 100 lot potential premised on feasibility study by engineering firm (1966). 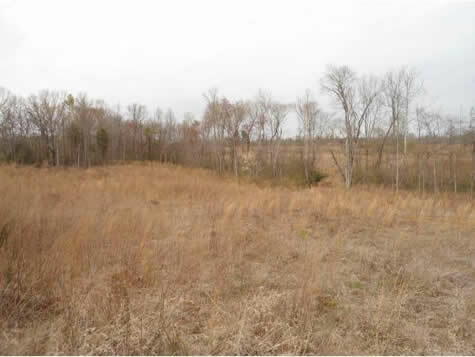 From I 85/40, south on Hwy. 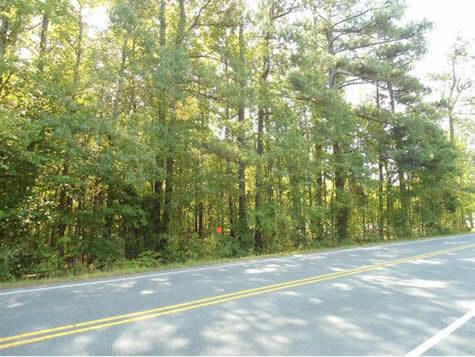 #62; turn left on Kimesville Road, right on Alpine Lane. 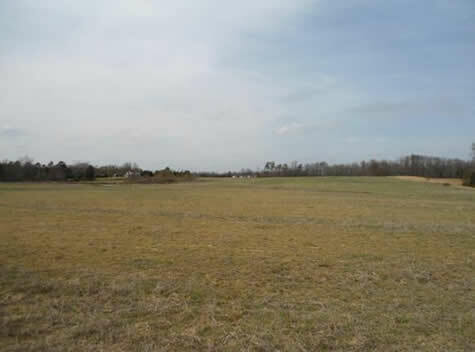 Lot on Right. 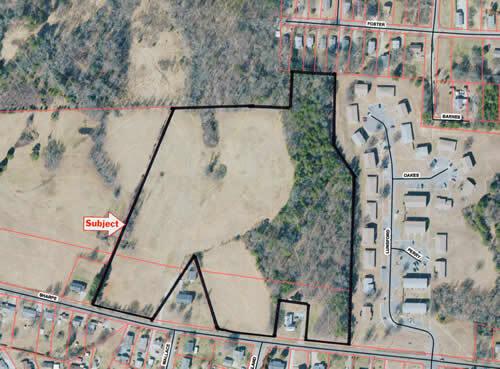 Liberty Address but in E.M Holt - Southern Schools.